This series explores three different Buddhist approaches to avoid falling into madness while creating a better world. Class one lays out the foundational approach of identifying and backing away from triggers—how not to give mental afflictions an inch. 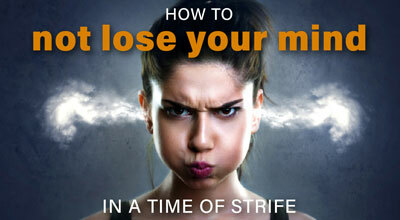 Why mental afflictions are the only enemy. 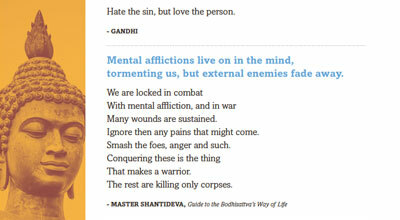 The five top mental afflictions that poison a peaceful mind. Techniques to catch and let go of mental afflictions. 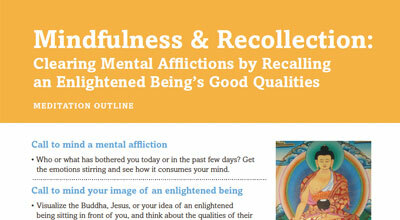 Advanced meditation using Mindfulness and Recollection.